What are the primary benefits of using wireless sensors? Safety Wireless instruments can be used in locations that are difficult to access due to extreme conditions such as high temperature, pH, pressure, etc. 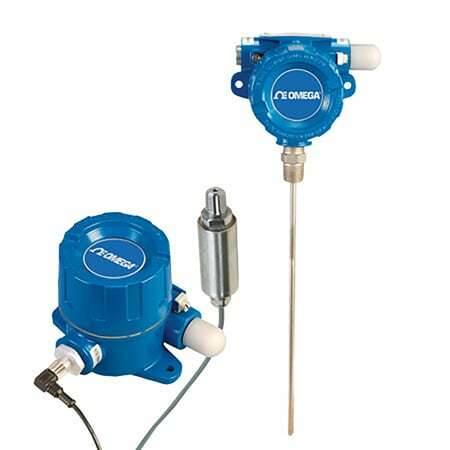 Using wireless sensors, operators can continuously supervise processes in hazardous environments and report the data back to an operator in a monitoring facility located at a safe distance away. Wireless measurement is also useful for obtaining data in hard to access locations. 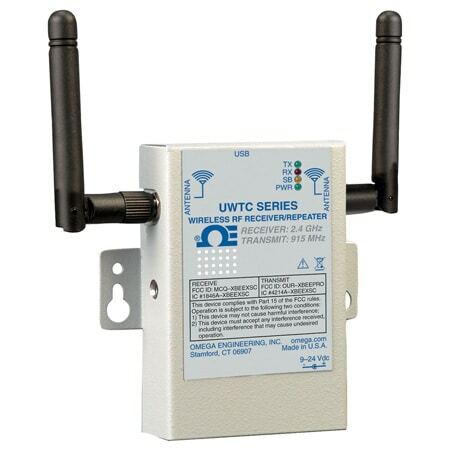 Convenience Wireless sensors can be used to form a web/network that would allow an engineer to monitor a number of different locations from one station. This provides a centralized control of a factory. 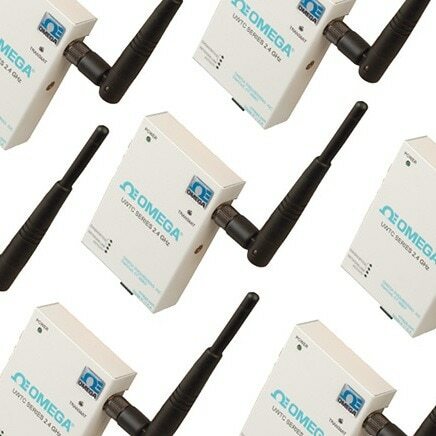 Additionally, a number of wireless sensors have the ability to create a unique web page making up-to-the-minute data, accessible anywhere in the world. 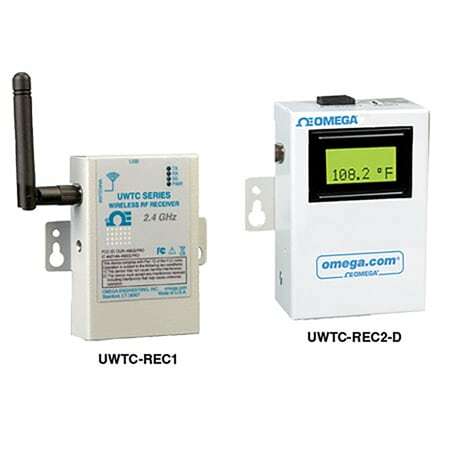 Reduce Costs Wireless process control can reduce the cost of monitoring and running a factory by eliminating the need for extension wire, conduit, and other costly accessories. 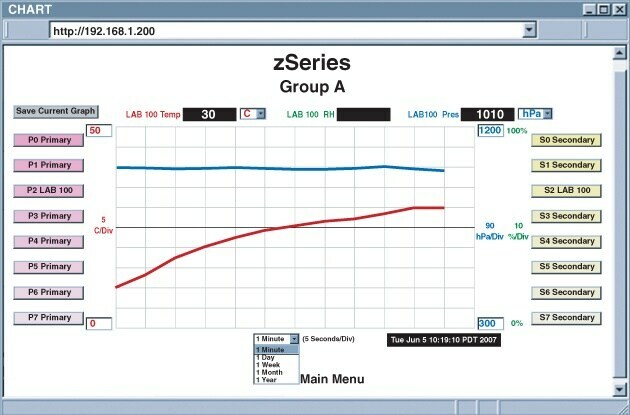 Selecting a Wireless Sensor There are a number of items to consider when selecting a wireless measurement instrument. Range: The range of wireless sensors varies widely. Some are designed for short-range, indoor applications of a few hundred feet, while other sensors can transmit data to a receiver located miles away. Regardless of the sensor's capability, the range of a wireless signal is always limited by obstructions. Transmitting through machines, walls, and structures degrades signal strength and reduces range capability. As a result, the range of a transmitter located indoors is typically significantly less than the same transmitter broadcasting outside in wide open field. Frequency: The frequency of radio transmission is also important to consider. Laws vary by country and region as to which parts of the wireless spectrum are available for use without specific licenses. 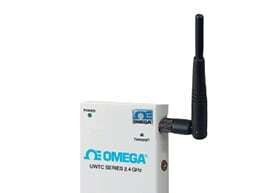 In the USA 915MHz, 2.4GHz (WiFi) are the major frequencies factories can use to transmit signals. As part of the industrial, scientific, and medical band, users do not need a radio license to operate on these frequencies. In Europe, wireless products typically operate on 868 MHz or 2.4 GHz. 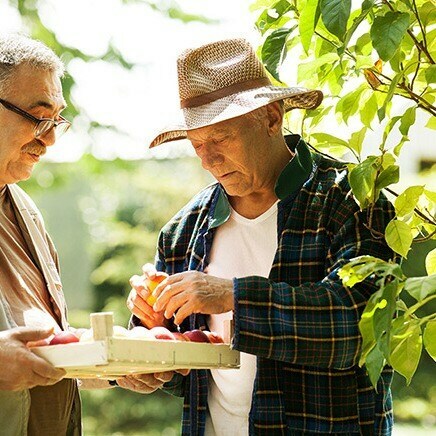 Due to regulatory requirements, products may only be available in certain regions. 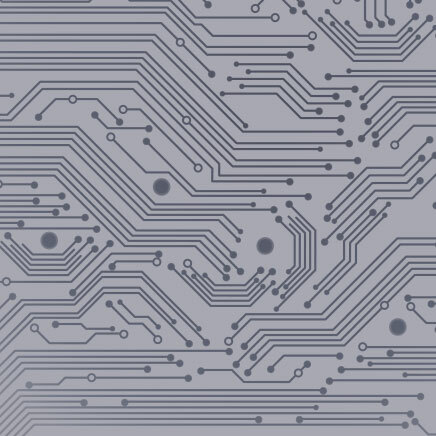 Common Problems with Data Acquisition Devices That Communicate to a Parallel Port, Such as a DATASHUTTLE, OMB-DAQBOOK or OMB-TEMPBOOK, etc. That Communicate to a Parallel Port, Such as a DATASHUTTLE, OMB-DAQBOOK or OMB-TEMPBOOK, etc.